Gents, are you plagued by a hair problem that you just don’t know how to fix? Well, we’ve got you covered. From dandruff to greys, there’s no hair worry that can’t be solved with a little expert advice (well, apart from baldness. We’re afraid you’re on your own there, guys.) Here are the most common problems we hear from our male guests in salon, along with the expert advice on how to deal with them. Dandruff can affect both men and women, but it can often be more prominent on men’s shorter hair. So, what exactly causes those annoying little flakes? Dandruff is essentially the old skin cells from our scalp shedding. While we all do this naturally, if you have a faster skin renewal cycle then this can lead to excess, visible shedding – aka dandruff. There can be a few root causes of this excess shedding, ranging from skin conditions like eczema and dermatitis, to lifestyle and environmental factors such as stress and cold weather. As well as looking bad and ruining the shoulders of your new shirt, dandruff can also leave you feeling dry, itchy and uncomfortable. The good news though, is that dandruff is pretty easy to treat. 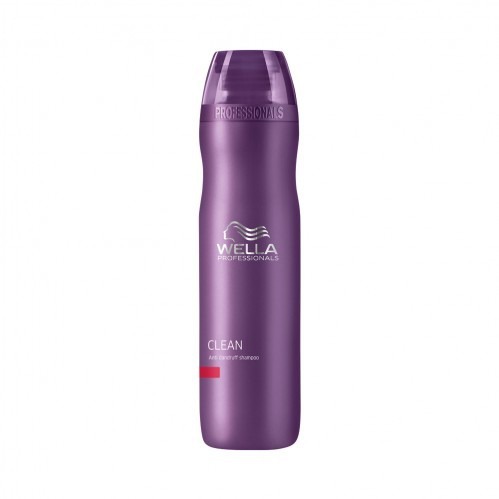 We stock a range of anti-dandruff shampoos that help to sooth irritated scalps and wash away flakes. Incorporate these into your daily grooming routine, and wave goodbye to those flakes forever. People usually start to go grey any time from 35 onwards, with 50% of people apparently being grey by the time they’re 50. However, if you’re going grey young – in your 20s, for example – then you might be interested to know what you can do. Unfortunately, there’s no miracle cure for going grey – and when your strands will start to silverise is often down to your genetics, so there’s really not much you can do to change that. But is it really that bad? At Supercuts, we love the trend for grey hair so much that we included it as 1 of our 5 Must-Have Men’s Hair Trends of 2017. With celebs like Ryan Reynolds and Ben Affleck flying the flag for silver foxes, we don’t think there’s ever been a better time to embrace going grey. However, if you’re really not feeling the grey, there are some quick solutions. Pop into your local Supercuts and speak to our stylists about how we can cover the silver with a colour service. If you’re a bit unsure about hair dye, we have a range of semi-permanent shades that you can try out first. 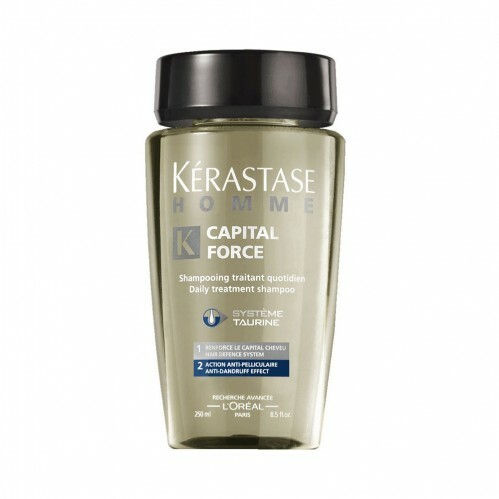 If you do decide to go grey gracefully, we recommend enhancing your colour with a silver shampoo. These products use a purple or lilac pigment to counteract warm tones in hair, leaving you with a steely colour you'll love. 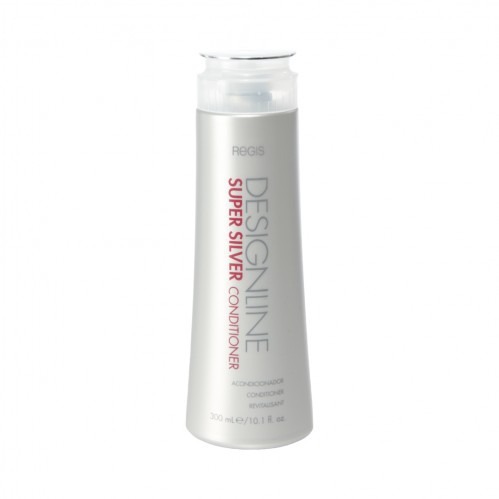 Pick up the Designline Super Silver Shampoo and Conditioner to see the great results for yourself. Our experts’ top tips for men worried about thin hair include using specially designed thickening products, blowdrying your hair for added volume, and keeping up with regular trips to the hairdresser. For the full low-down, check out our post on Ways to Hide Thinning Hair. Whether it curls, flicks or frizzes, many men just find their hair too tough to manage and so keep it short. If you secretly dream of mid-length hair, though, we’ve got some great news for you. Unruly, unmanageable hair can be transformed in an instant with the right products, allowing you to grow it to whatever length or style you want. 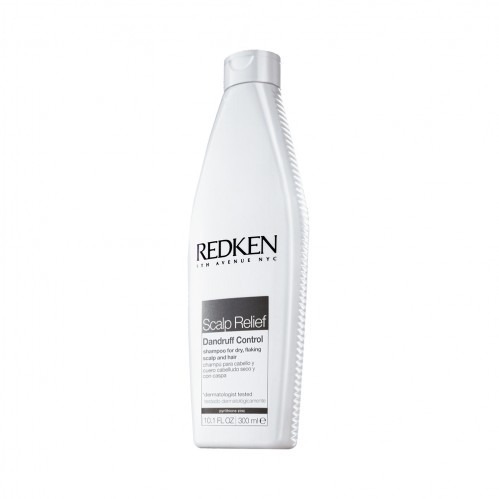 When shampooing, choose a moisturising range designed to add hydration to coarse, frizz-prone hair. The Designline Moisture Shampoo is infused with Argan oil, which will help to leave hair softer and more manageable. 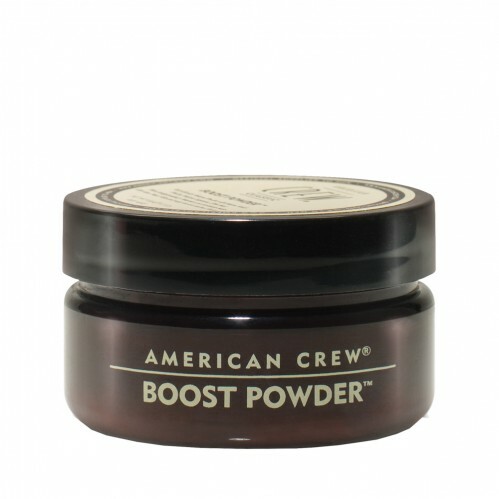 Once you start styling, use waxes and pomades that are designed to add hold and definition – these will smooth unruly hair and lock your style in place. 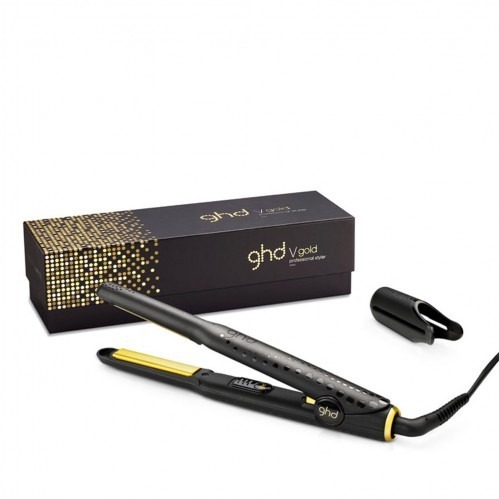 ghd Stylers aren't just for long, luscious locks - the ghd V Gold Mini Styler has been specially-designed for shorter hair, and can help men manage their hair easier. Whether it's an annoying flick or a fringe that won't stay straight, the thinner, contoured plates of the Mini can transform your style. Have you got a men’s haircare problem that we haven’t talked about here? Feel free to pop into your local Supercuts and ask one of our stylists for a free consultation. 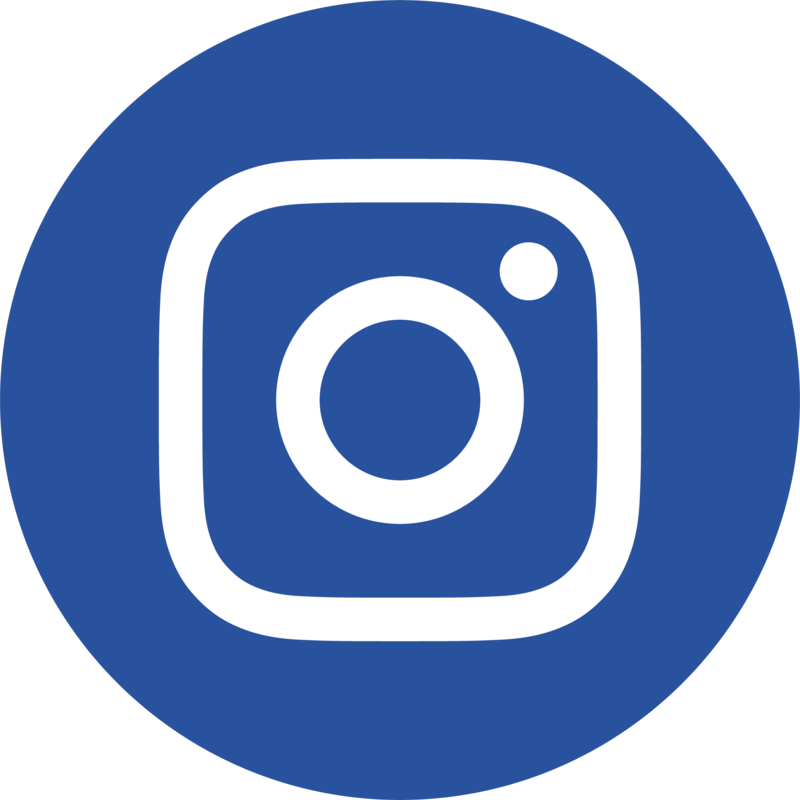 For more hair tips and advice straight to your inbox, you can also sign up to our Newsletter.